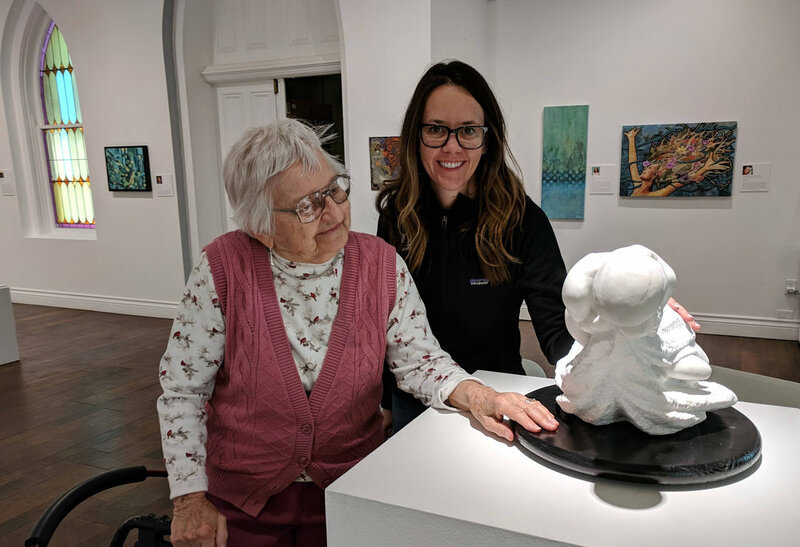 In partnership with the Alzheimer’s Association of Colorado, Foothills Art Center offers opportunities for participants with mild memory loss and their care partners to enjoy our art exhibitions and object based learning and discussion. SPARK! programs provide interactive and engaging experiences in comfortable settings guided by trained docents and volunteers. Themes and artwork change on a quarterly basis.